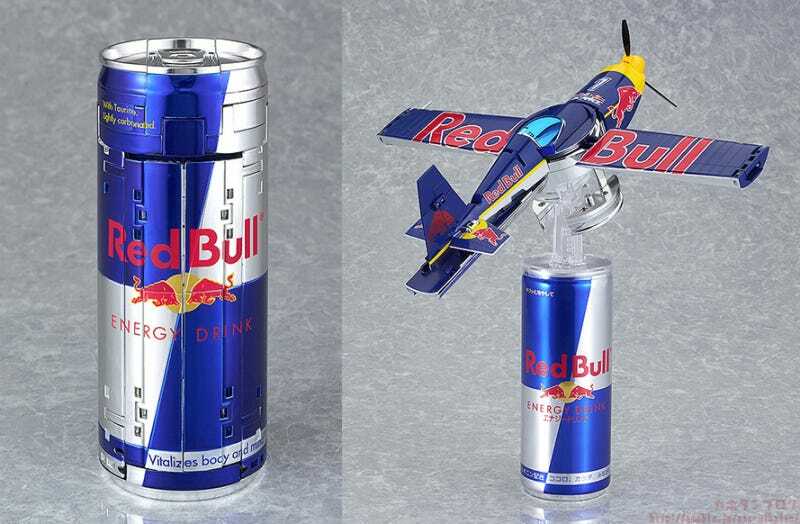 The Red Bull Air Race Chiba 2016 ! ※No postponement for rain, but may be cancelled in stormy weather. ※The schedule may be subject to change. Official World Championship recognised by The Fédération Aéronautique Internationale (FAI). 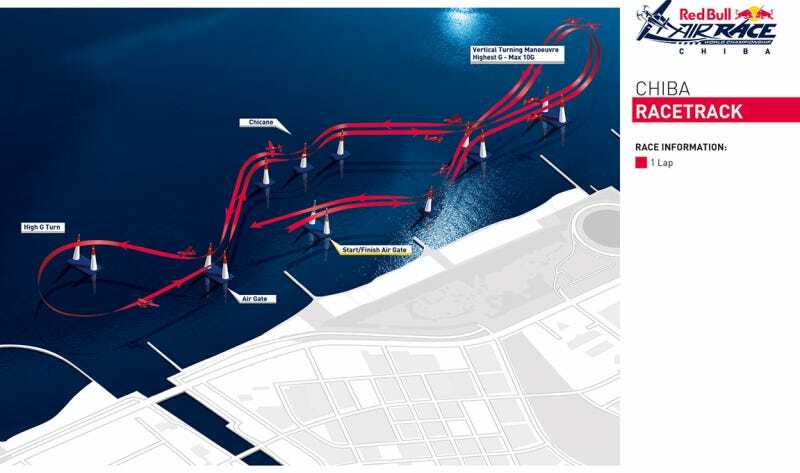 World’s top-class 14 pilots will take part in this race which is the 3rd stop of 8 races across the world. You can see the reports of last year’s race here! In order to get into the event you need to buy tickets before hand! There are various different areas all with different price tags! |дﾟ) Note that you can’t get into the event without a ticket! (ΦωΦ)／ Personally I think the Qualifier B Area for Photographers looks interesting! You can easily see the full course for all sorts of photos! (੭ु´･ω･`)੭ु⁾ Preparing before you go to the event will make it all the more enjoyable! 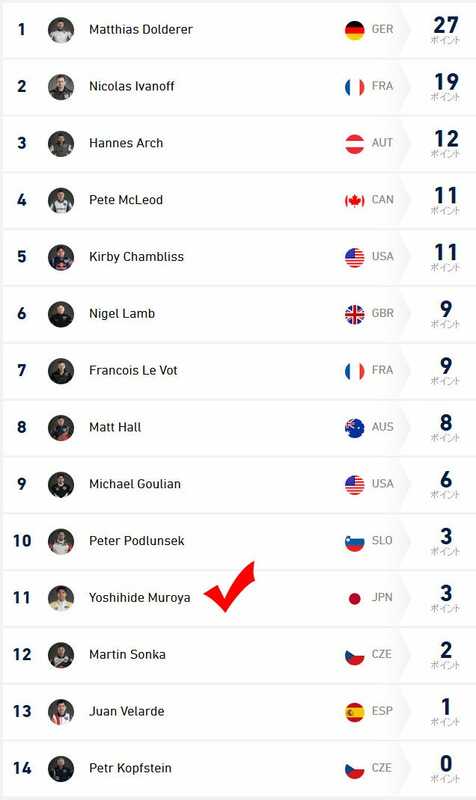 (ΦωΦ)／ Japan’s Yoshihide Muroya is currently in 11th place! 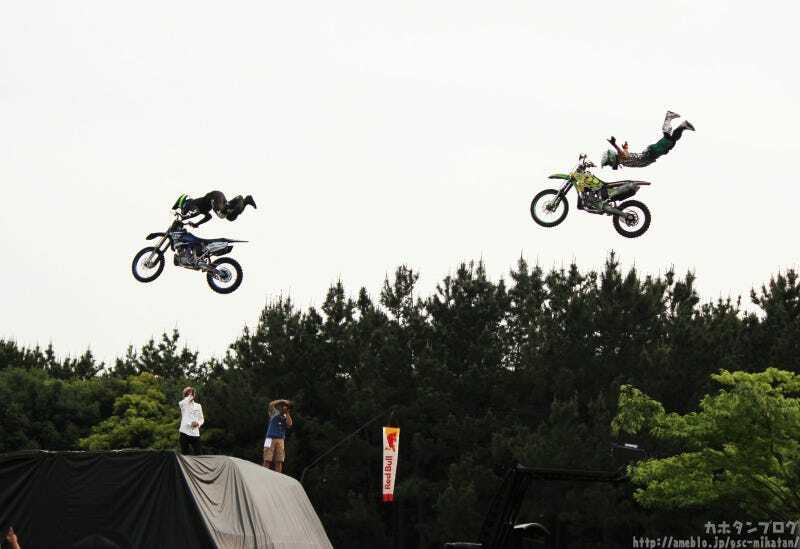 ▲ Yoshihide Muroya at Fukushima’s Air Show! 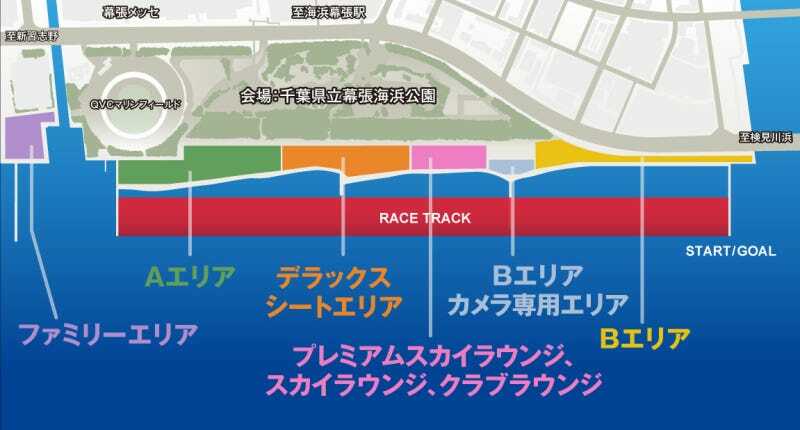 Below is the racetrack layout for the Chiba race! I can’t wait to see the planes flying through it! 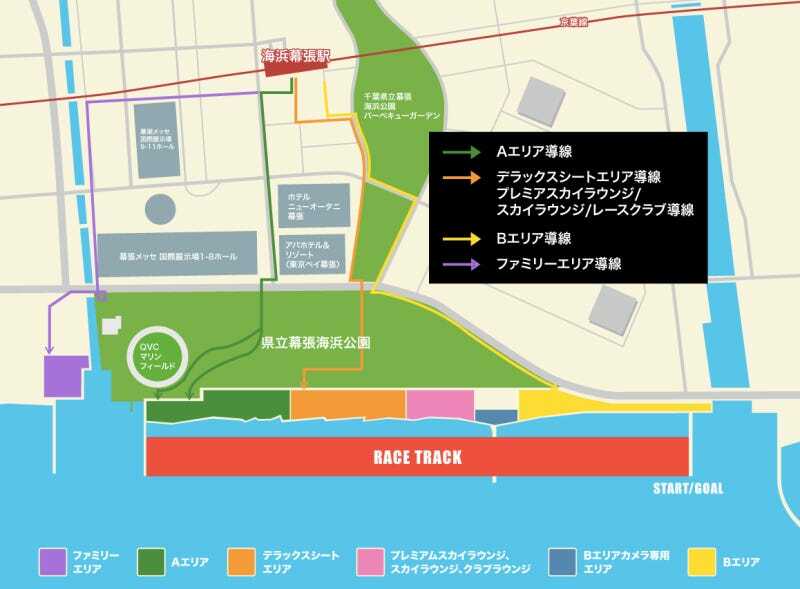 ( ˘ω˘ )／ The Start/Finish line is just in front of the B Area! You’ll be able to see the results right in front of you!! The family area has a nice rise for the planes which should also be amazing to see and hear up close! Before heading out to the venue be sure to confirm the rule of the venue! I a lot of questions have been answered over on the FAQs – Race page! There are lots of T-shirts, towels and other goodies to remember the event by on sale at the event! They will also be useful to have at the event, so I’m looking forward to picking them up! 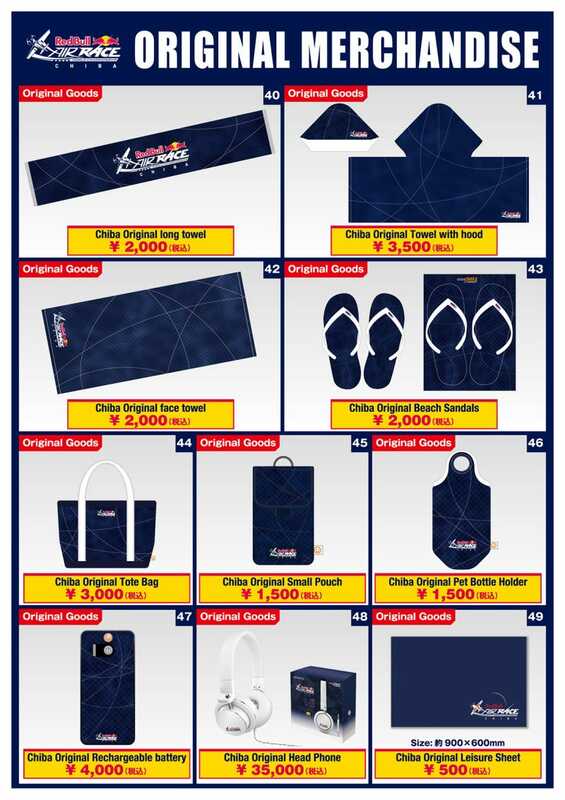 The sales list of official goods at the event has been revealed! A total of 49 different items to choose from! ▲ The Chiba Limited goods were designed by Good Smile Company staff! (ΦωΦ)／ Buying too many items at the event might make it hard to carry them home! Sales areas will be in all the different areas, but certain items may not be available in certain areas! Keep your eyes on this Twitter account for sales information: @rbar_jp_gsc! ◎ Enjoy the Side Acts! 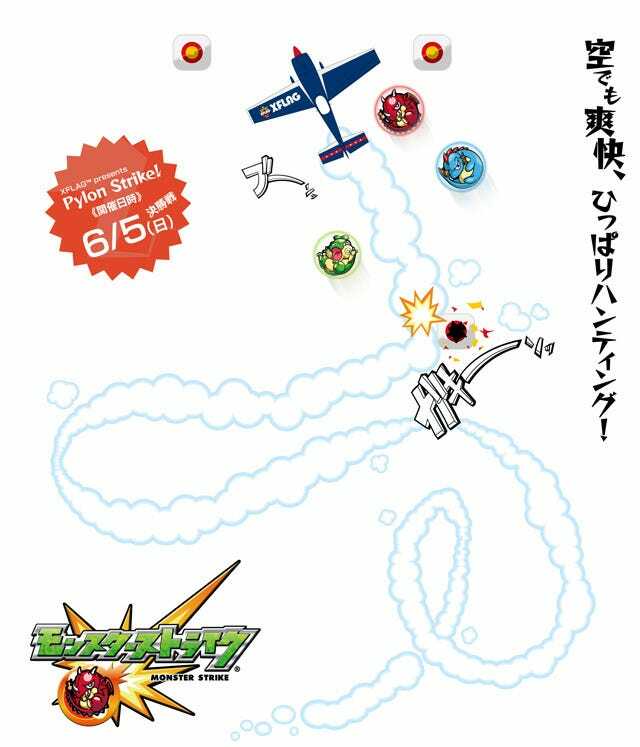 The Makuharikaihin Prefectural Park has various side acts going on between races in the air, on land and at sea! (*’▽’)／ Enjoy a relaxing time watching the side acts while you’re waiting for the next race to start! FMX, PARKOUR, JET DECK, STREET SESSION STAGE and more will all be performing some amazing looking acts! Plus there will also be this special event by the national partner XFLAG…. 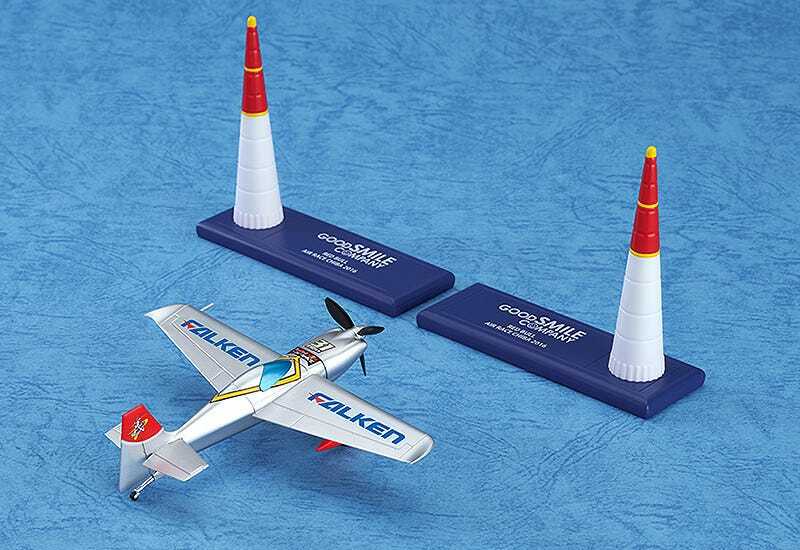 Normally hitting the pylons in a race lowers your points… but this side act will instead have the planes heading straight for the pylons?! (; ･`д･´) I can’t really picture how it will turn out… which makes me really look forward to seeing it! 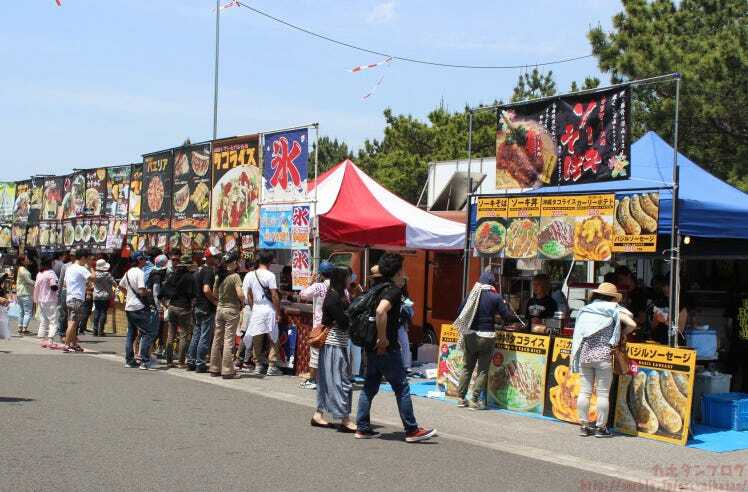 Around 80 different stalls are planned to be open at the event! This photo is from last year’s race! (/・ω・)/ I have no idea what I’ll end up picking to eat! There is too much to choose from!! But that’s one of the fun things about the event! ◎ Meet the Race Queens! The very first Air Race Queens to make the Red Bull Air Race even more exciting!! Four lovely image girls as sort of mascots for the event, as well as 14 cheerleaders that will be cheering on the pilots for the races!! ( ♡∀♡)／ Plus some of you may know two of the four image girls! They are also part of the Racing Miku Race Queen team! Noa Mizutani & Tsukasa Arai! Votes for the best of the 14 cheerleaders are currently going on online, and these results will be combined with votes on the day to decide the ‘Princess of the Sky’ – The Air Race Queen Champion! The winner will be announced on the day of the finals right at the event! (ΦωΦ) There we have it! My quick summary of the Air Race!! I hope it was useful for someone out there!! These three GSC products are currently up for preorder! They will also be on sale at the event itself! !